After visiting the Acropolis our tour just seemed to fly by. There was so much to see. It didn't take long to figure that we would have to make a return trip. John, our guide and driver from Athens Tour Greece, took us next to the Temple of Zeus. 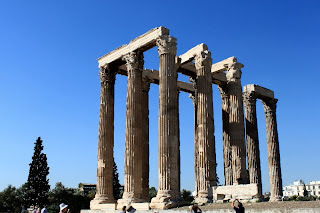 It sits below the Acropolis and is impressive in its own right. While I still have difficulty distinguishing between Doric, Ionic, and Corinthian, (should have stayed awake in those morning art history classes) it was obvious that these were the fancy ones--that would be Corinthian (I looked it up). We lingered just long enough to admire it a bit and take some pictures and then we scurried back to the air conditioned car. It was heating up and this was not even summer! 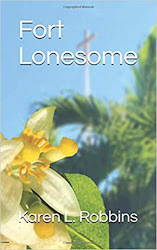 In summer temperatures soar but as we were told, it's a dry heat. Right. Next we pulled up to the curb in front of the Olympic Stadium. 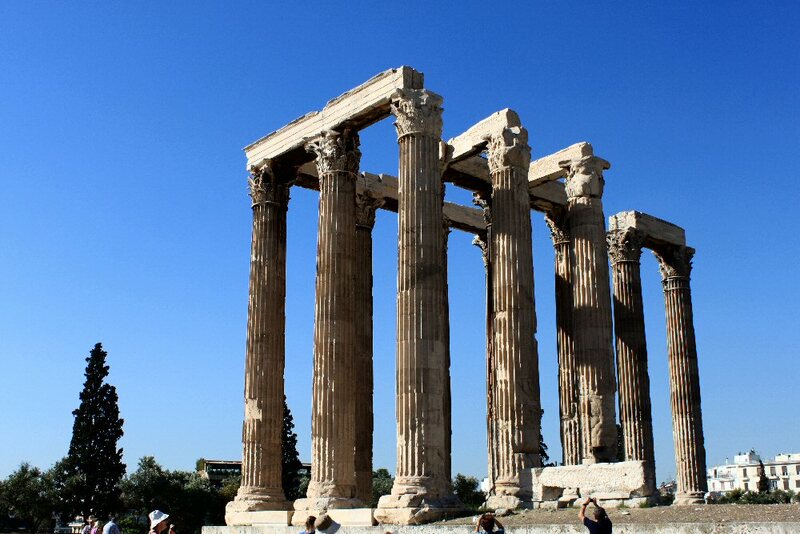 It was originally built in wood but updated to marble construction in 329 BC. 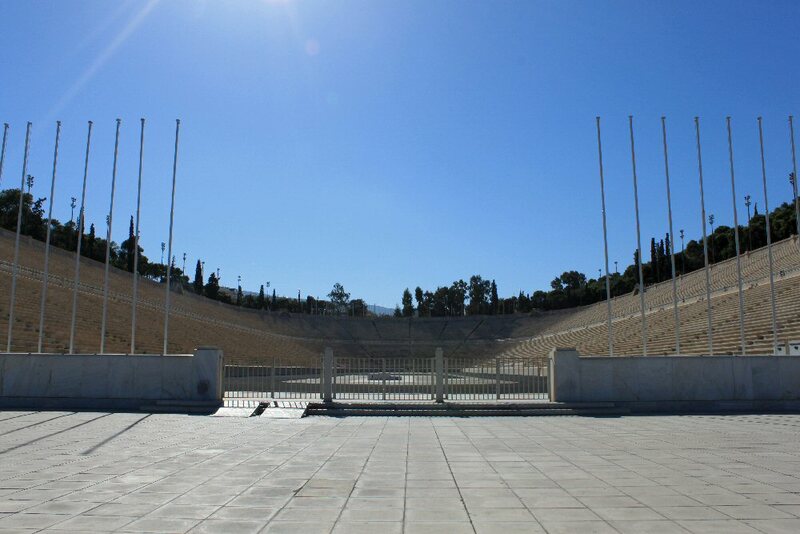 The Panathenaic Games were actually first held here. 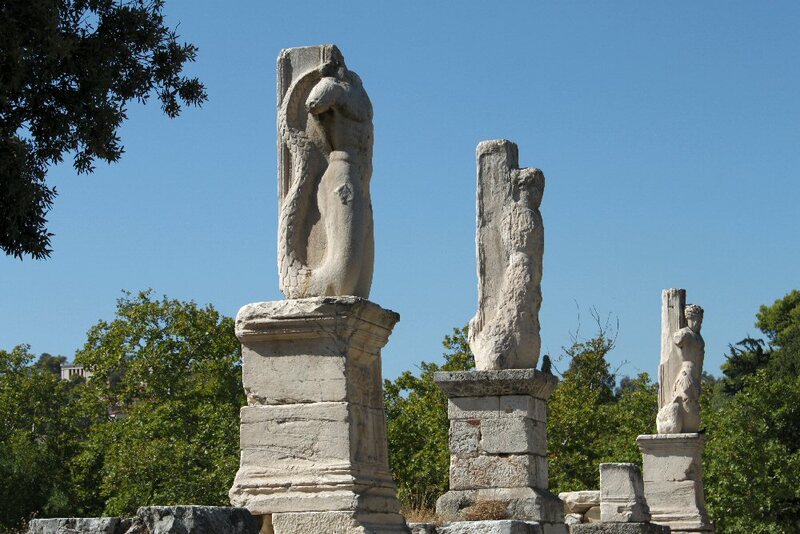 The original Olympic Games were held in Olympia. The Panathenaic Games were also held every four years. Versions of the Olympic Games were held here in 1870 and 1875 but when further renovations were completed, it served as the primary stadium for the Olympic Games in 1896. We jumped out of the A/C long enough to take a picture and return. 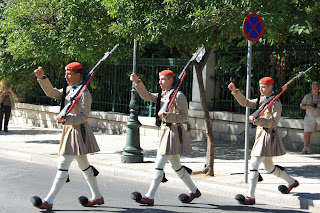 There were several other landmarks and places we passed but John just pointed them out as he was about to treat us to a great experience--the changing of the guard at the presidential mansion. We drove past the parliament building and stopped for just a moment to see the monument to the unknown soldier. Then we went around the corner and John parked near the presidential mansion. We wandered for about five minutes in the gardens across the street and came out just in time to witness the changing of the guard. It is quite the ceremony as it is in most countries. 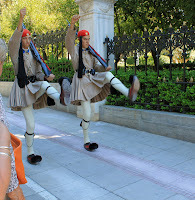 The Evzones as they are called were dressed in their weekday khaki but still looked very impressive. On Sundays, the guard is dressed in traditional white garb with red fez-type hats. The guard is changed every hour. Probably because they are not allowed to move for the hour they have duty. It is said that one would not even move when during a demonstration in front of the Parliament building a Molotov cocktail exploded in his guard house catching it on fire. He didn't move until ordered to do so even though his uniform was smoldering from the flames. 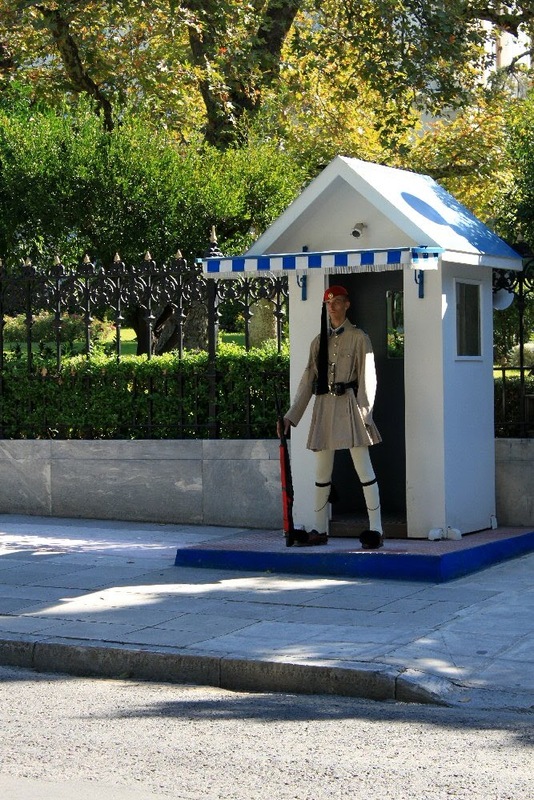 We watched the two guards stationed in front of the mansion (there are others at the parliament and I'm guessing other strategic places around the complex) begin their routine. 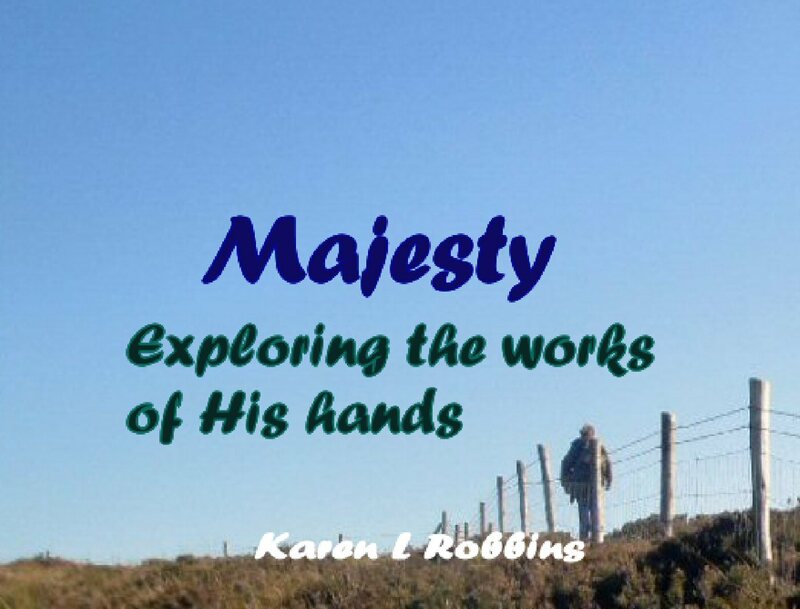 They slowly marched toward each other with an extremely athletic and difficult step. As you can see in the pictures, they raise their foot high, then bend it at the knee and bring it down to stomp the ground and shuffle. It's all done in slow motion requiring even more concentration and athletic skill. From across the street we saw a small unit of guards marching toward us. I think their headquarters were at the corner of the park we had been in. Once they were in place, they exchanged places with the old guard, and stepped their way back, each to their own guardhouse while the other guards marched back to their headquarters. From what I read I think the Sunday production is even more impressive especially in front of the parliament building. Also much more crowded. Next John drove us through a part of the area called the Plaka. It is the oldest area of the city and not far from the Acropolis (although we had driven around so much it seemed far away). As we drove down some surrounding streets, we could look down others that are all pedestrian now and see wonderful shops and restaurants that would have been a delight to explore had we the time. 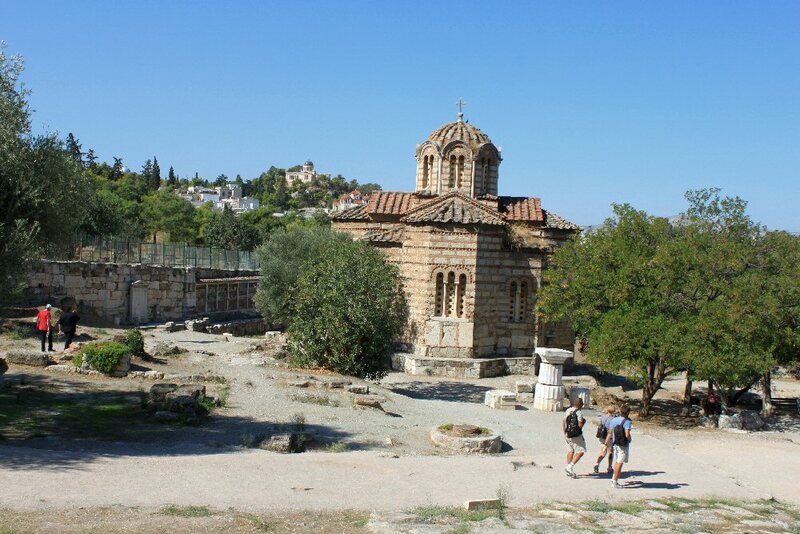 After the Plaka, we arrived at the Agora, the old marketplace of Athens. 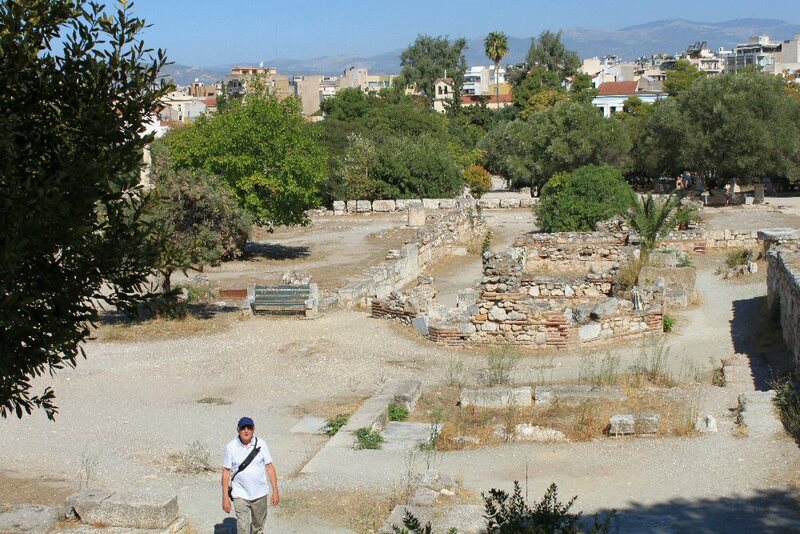 The apostle Paul once roamed this area on his visit to Athens. The structures in the Agora are mostly reduced to foundations but it is still interesting to wander around them and imagine a bustling center of government and philosophy, a meeting place (the name Agora actually means meeting place) for citizens, and certainly a place to worship at some of the temples there. There were also shops and even a mint where coins were made. The area dates back as far as 3000 BC. It was destroyed and rebuilt several time and eventually abandoned. During the Byzantine era, the Christian Church of the Apostles was built in the southwest corner. Excavation began in the mid 1800s. During the 19th century, the four colossal figures of Giants and Tritons that had stood outside the Gymnasium (a training center for those participating in public games) were restored. The road that runs through the Agora and led to the Acropolis is called the Panathenaic Way. It was a thoroughfare in its day and was once paved with stones. Here was where participants in the Panatheanic Games were celebrated. One of the buildings, the Stoa of Attalos, was reconstructed and made into the Ancient Agora Museum. We walked through specifically looking for the display John had said contained the first ballots of democracy. They were ceramic pieces that were written on and used in voting to ostracize the politician in office. I posted earlier about it since it was nearing our election time. John drove us through an area called Kolonaki which is the upscale shopping and residential area of Athens. 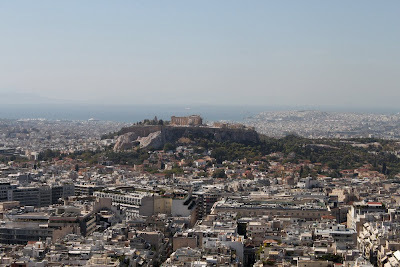 We didn't stop but continued on to our last destination which turned out to be the perfect spot to lookout over the city and promise to return--Lycabettus Hill. 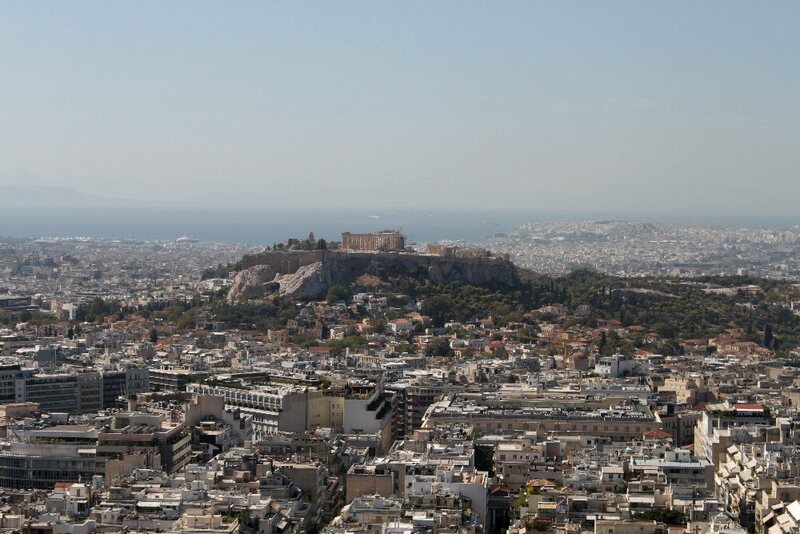 From the lookout, you could see the center of Athens, the Acropolis and almost all of the other ancient landmarks we had visited. They were all in that green area at the base of the Acropolis. Even though it seemed we had driven a long ways, everything was quite central, just the way the early Greeks planned it. As we took in the view we knew we would have to come back. Five hours was quite a whirlwind tour in the context of the thousands of years of history to be absorbed from this amazing city. Viewing the city from Lycabettus Hill it seemed to go on forever so I wasn't quite so surprised to find our trip to the airport taking almost an hour. It was quite a while before we hit open countryside. The Athens airport was very modern and once our luggage was checked, we found a nice restaurant on the second floor, The Olive Tree, and indulged in a fresh salad and bread with tangy dips all made with, what else, olives and olive oil. There was plenty of time to reflect and think about what lie ahead. . .the Greek Isle of Santorini.